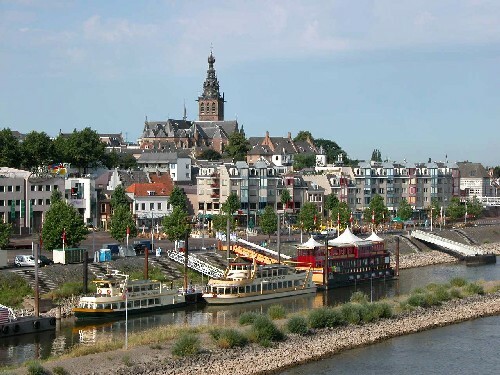 At about 2100 hrs, 16th February 1945, L/Sgt Hibbard, B Company, took out a patrol from the Battalion position on the 'Island' in Holland to lie up some 300 yards from Neder Rijn. The site for the listening patrol was a cow shed. After a tortuous journey, made more difficult by the distance and strong currents involved, the patrol reached its objective, which was inundated with some three feet of water. Having pulled the boat out of sight and made it secure, the patrol then climbed into the hay-loft of the cow shed and, at first light, were disconcerted to find that they were facing (and very close to) the enemy â€“ not more than 100 yards away. The enemy consisted of 12 men who were dug in around a house and were defending an 88mm anti-aircraft gun being used in a ground role. 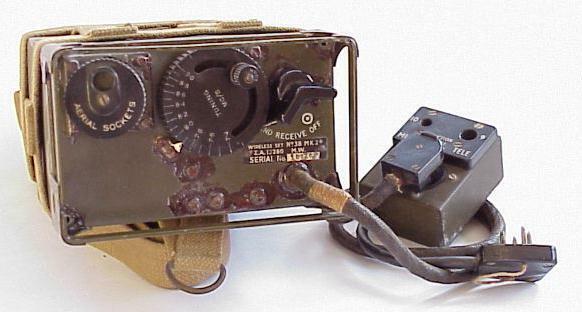 The patrol commander radioed the information back to his Company Headquarters using a 38 set. Just after 1300 hrs the patrol thought they had been seen because the enemy brought up a field gun, drawn by two horses, and deployed it some 200 yards from the cow shed. The patrol, less the commander, was ordered to take up positions in the rear of the hay-loft, there now being no chance of escape, as the barrel of the gun seemed to be pointing straight at their position. There was some relief when the gun started to fire because the shells passed over the cow shed â€“ destined for the Battalionâ€™s lines. The patrol commander then radioed back the grid reference of the field gun that was effectively hidden from the front line by the cow shed and within ten minutes two Typhoons took it out of action with rockets and machine gun fire. 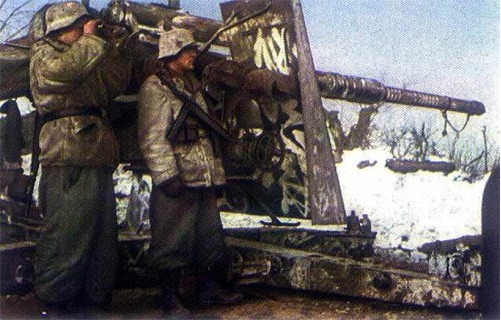 It was decided that the house and 88mm gun should also be destroyed and after further consultation, it was decided to withdraw the patrol just after last light. That action took place at first light the following morning when the gun and enemy detachment were wiped out by Air. OP observed action, which left only a cloud of red brick dust. During the running commentary given by the patrol commander, Field Marshall Montgomery was visiting the 4th Battalion and stated that the patrol should be rewarded by three days leave back in Nijmegen. The patrol commander, Lance Sergeant Hibbard, was rewarded with a Mention in Dispatches. This account was submitted to www.thelincolnshireregiment.org by Mr Wally Hibbard. The official account can be found in the War Diaries and on page 299 of the History of the Tenth Foot 1919-1960, compiled by Major L C Gates MBE MC.